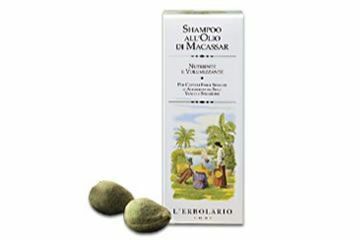 A Shampoo formulated especially for hair beauty for the whole family and enriched by the precious Olive. On dry or damaged hair? Genuine nourishing power! Higly effective nourishing shampoo with Roayl Gelly. 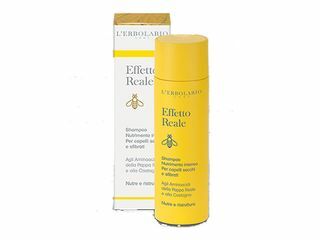 EFFETTO REALE (Royal Effect) is the new L'Erbolario range for the beauty of your hair. 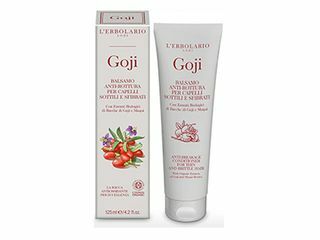 With organic extracts of Goji and Maqui Berries. 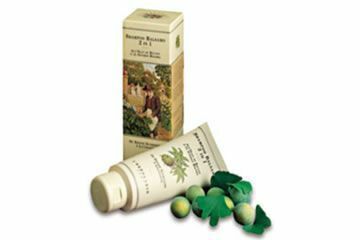 Help revitalise even the most fragile hair, providing it whit nourishment yet without weighting it down. 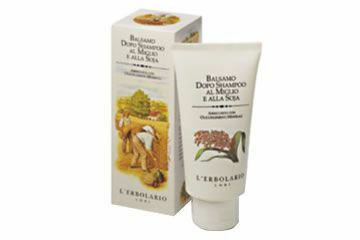 A conditioner that will leave your hair soft, full of volume and visibly stronger! 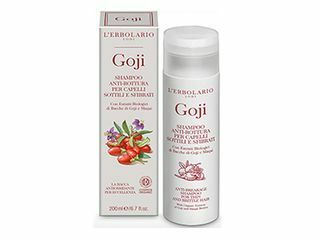 With organic extracts of Goji and Maqui Berries. 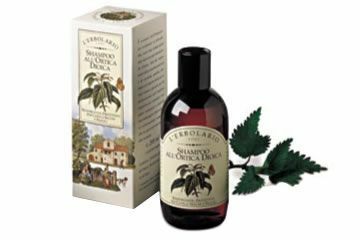 Its organic extracts protects your hair and the integrity of keratin, while providing greater resistance, strenght and moisture. 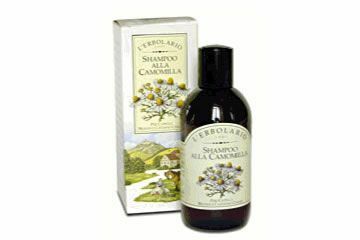 For shiny and visibly stronger hair, a shampoo with proven effectiveness!